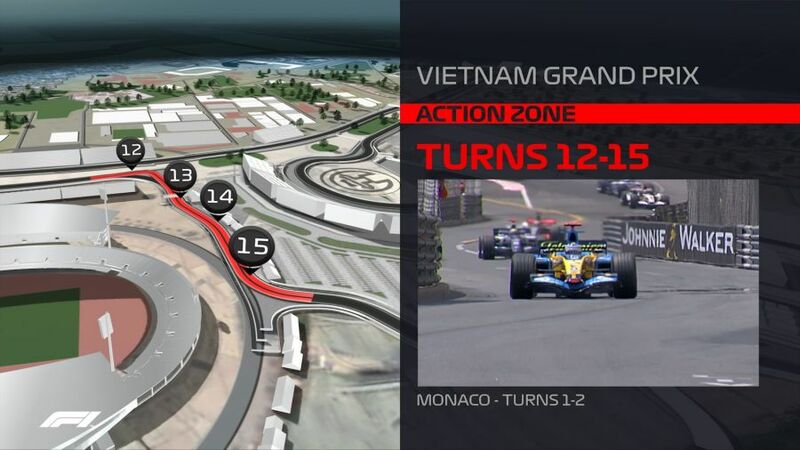 News of the Vietnam Grand Prix's confirmation on the 2020 Formula 1 calendar was followed by just one question: what will the circuit look like? 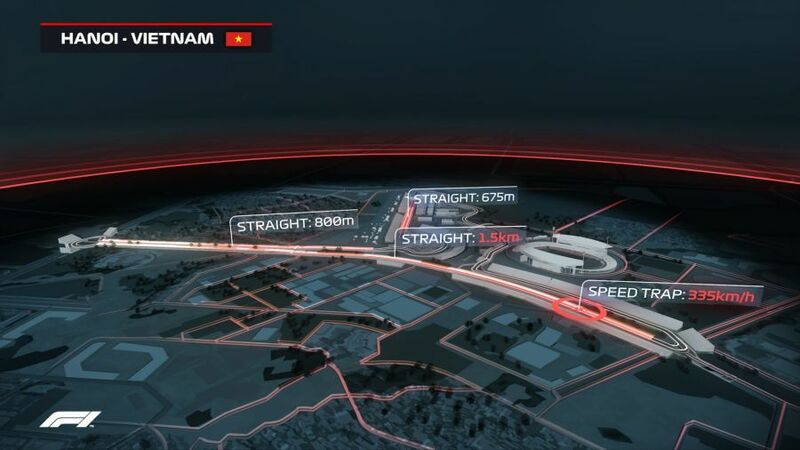 A street track in Hanoi certainly sounds intriguing and F1 have released plenty of detail about exactly what the drivers will be tackling. 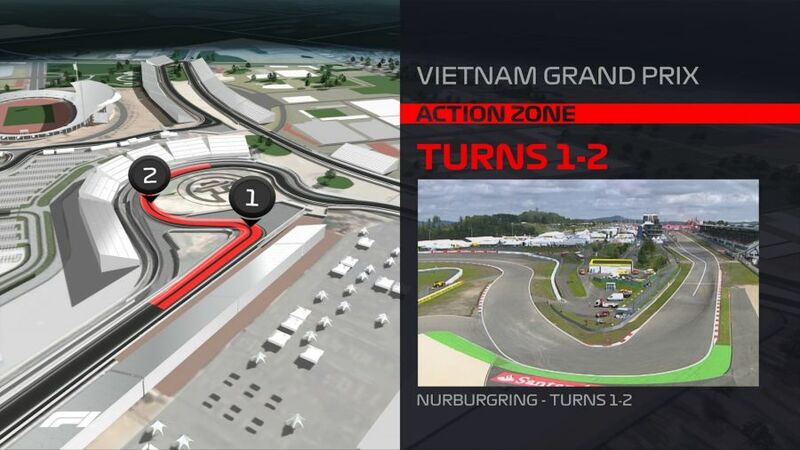 With 22 turns, there is set to be plenty for drivers to think about over the 5.565km circuit, but three sizable straights will also give them time to recuperate – notably a 1.5km run after the opening few corners. 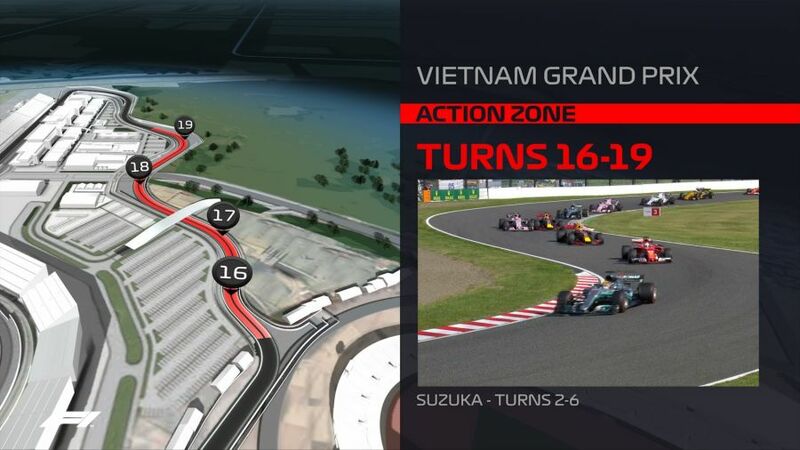 It is also hoped that feeding the pit lane out after turns one and two will reduce the time taken to pit and will entice teams into multi-stop strategies – with dull one-stoppers a current issue with several F1 races. 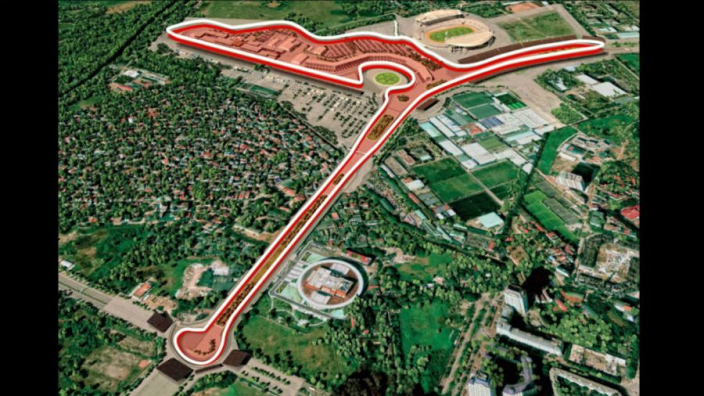 Some purpose-built roads will make up part of the track, while existing streets will also be incorporated into the design – similar to the Valencia Grand Prix Circuit. 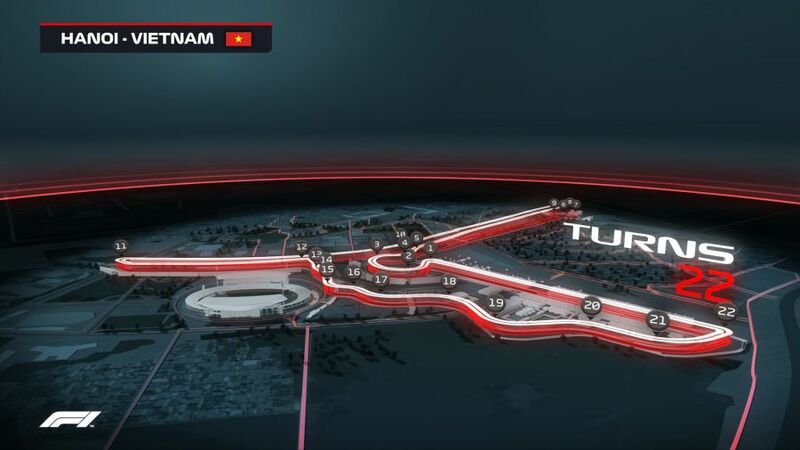 Although some Tilke-designed tracks have been criticised in recent years, the Circuit of the Americas has been warmly received and the Austin track's creation has again inspired the Hanoi circuit. COTA's design saw elements of several historic circuits bolted together – Silverstone, Hockenheim and Istanbul Park are all sampled at the Texan track.